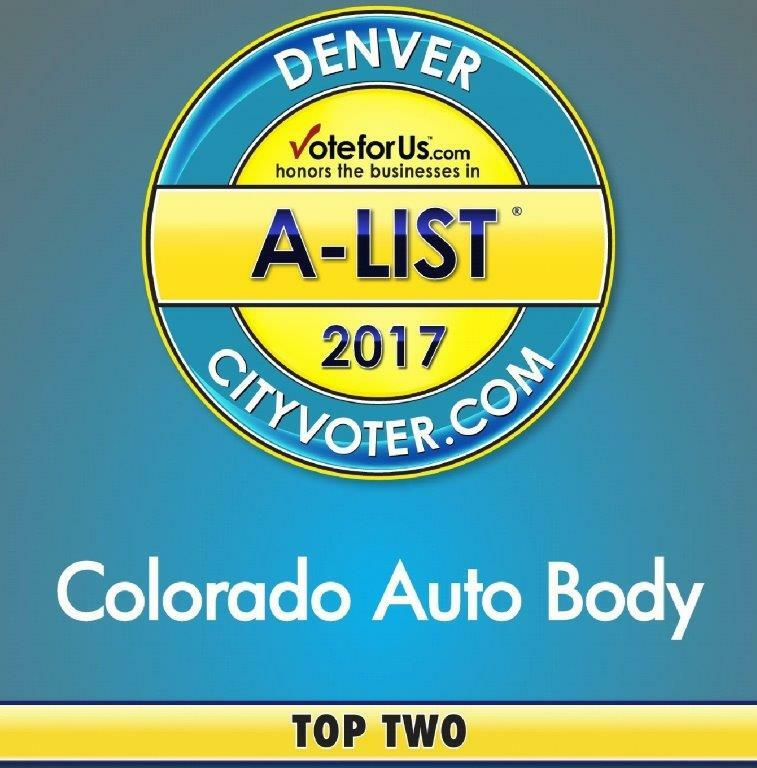 The Colorado Auto Body staff offers our customers over 150 years of combined experience with a full range of auto body repair and auto body replacement services. 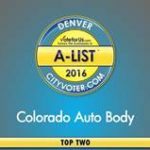 Colorado Auto Body is locally owned and been in business since 1984. 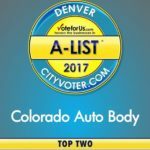 We service the entire Denver and Aurora metropolitan area. Free shuttle service for our customers. 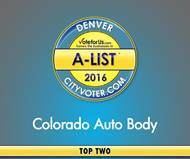 Colorado Auto Body’s Lifetime Warranty on all auto body work we perform.  Car and truck rental arrangements for our customers. Credit financing offered by GE’s CARCAREONE repair financing program.